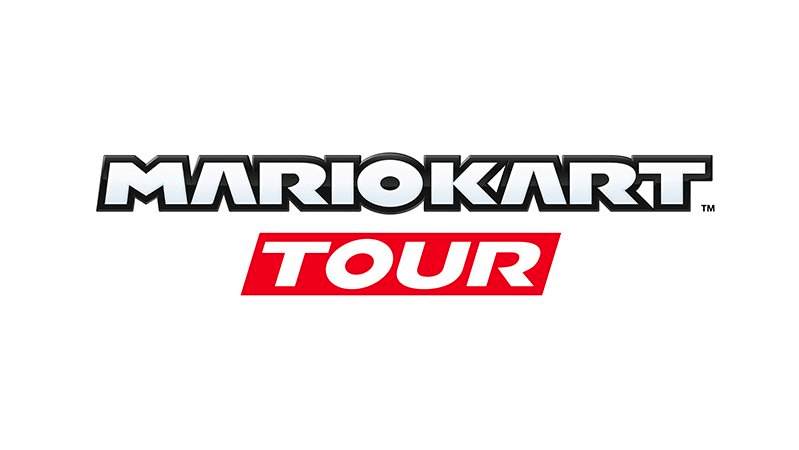 Nintendo has announced on Twitter that a mobile app called Mario Kart Tour will be released in the fiscal year ending in March 2019 for iOS and Android devices. No further details have been released but judging from other Nintendo mobile titles such as Super Mario Run you would expect it to be a limited version of another Mario Kart title. Nintendo were expected to release 2-3 mobile games each year from 2017 and after the recent announcement of the shut down of Nintendo’s first ever mobile game Miitomo you can tell they are keen to keep their share in a 100+ billion dollar industry. For me personally, I’d prefer a library of older Mario Kart games going back to Super Mario Kart rather than a replica of Mario Kart 7/8. We’ll keep an eye out for any updates and keep you posted. Let us know your thoughts!